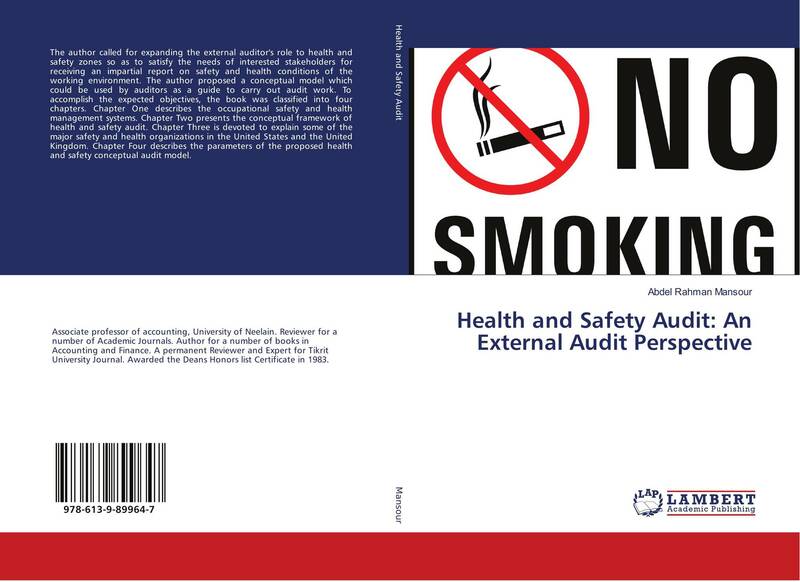 The author called for expanding the external auditor's role to health and safety zones so as to satisfy the needs of interested stakeholders for receiving an impartial report on safety and health conditions of the working environment. The author proposed a conceptual model which could be used by auditors as a guide to carry out audit work. To accomplish the expected objectives, the book was classified into four chapters. Chapter One describes the occupational safety and health management systems. 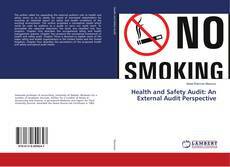 Chapter Two presents the conceptual framework of health and safety audit. Chapter Three is devoted to explain some of the major safety and health organizations in the United States and the United Kingdom. Chapter Four describes the parameters of the proposed health and safety conceptual audit model.